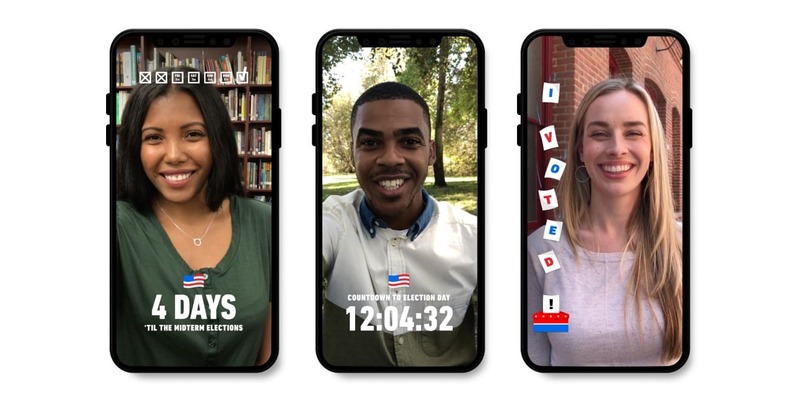 Snapchat's nationwide filters for Election Day 2018 in the U.S.
With Election Day fast approaching in the U.S., Snapchat is ramping up its efforts to get people to the polls and keep them informed. 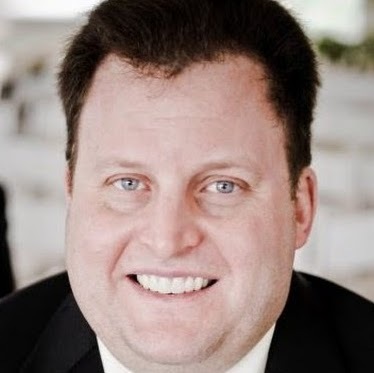 The messaging application announced a deep integration with TurboVote in September, in support of National Voter Registration Day, and it revealed last week that more than 600,000 users signed up for TurboVote’s custom election reminders, and over 400,000 of those users were assisted by TurboVote during the voter-registration process. Now, with the critical midterm election just days away, Snapchat said all U.S. users 18 and older will be sent a video and text Snap reminding them to vote Nov. 6. The Snap will link to voting information tool Get to the Polls, which will provide information about users’ polling stations. Filters and face lenses will also be available throughout the U.S. in the six days counting down to Nov. 6 so that people can remind their friends to take part in the election. 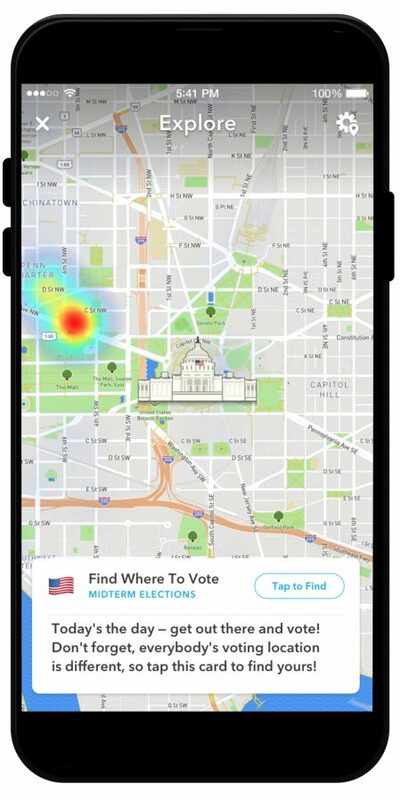 Snapchat’s Snap Map location-based feature will contain a link to Get to the Polls, again leading users to their polling locations, as well as to Ballot Ready, giving them access to sample ballots so that they can be fully prepared to cast their votes. Snap Inc. said the Ballot Ready integration marks time an external link was used in Snap Map. Voting-themed Bitmojis will also be added to Snap Map. Snapchat’s work will not be done when the voting ends, however. 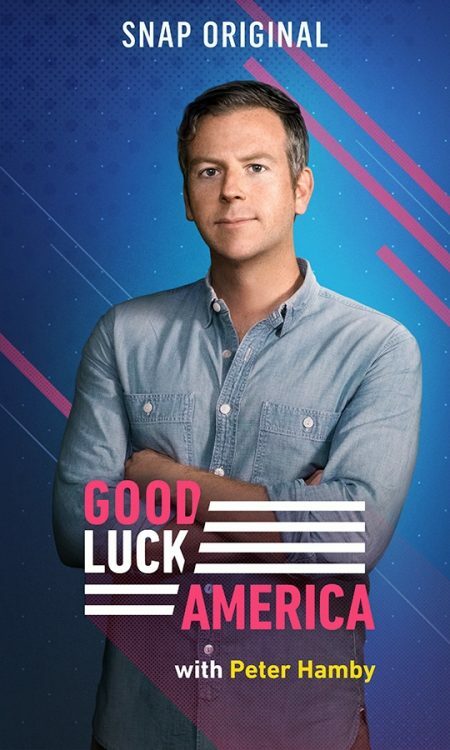 As the polls begin to close across the U.S., Peter Hamby, host of Good Luck America, will create a series of exclusive episodes for Snapchat, starting at 6 p.m. ET Nov. 6 and focusing on the most important races. The Washington Post will also go live on Snapchat for the first time, providing exclusive election night coverage and analysis. And Snapchat will feature coverage from local stations, including Tegna-owned WFAA (Dallas), KHOU (Houston), WXIA (Atlanta) and WTSP (Tampa, Fla.).